Portable and lightweight with a 63mm flue that breaks down for easy transportation. 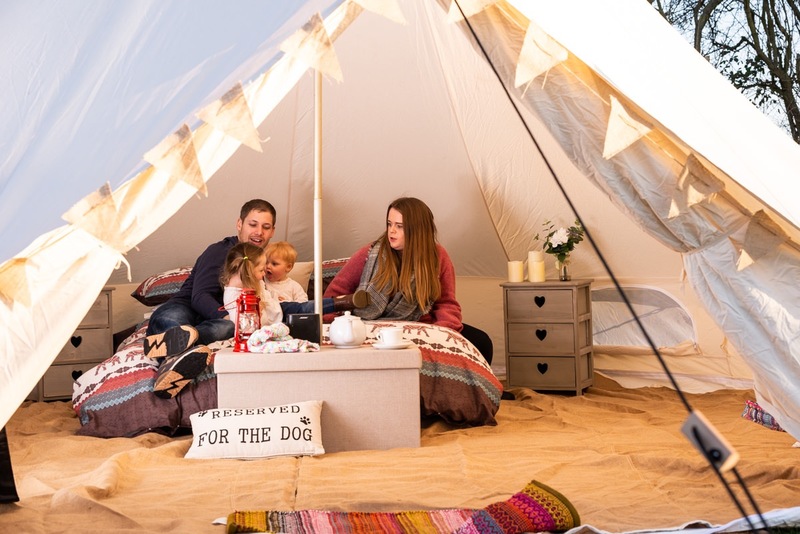 Perfect for your camping or glamping trip! 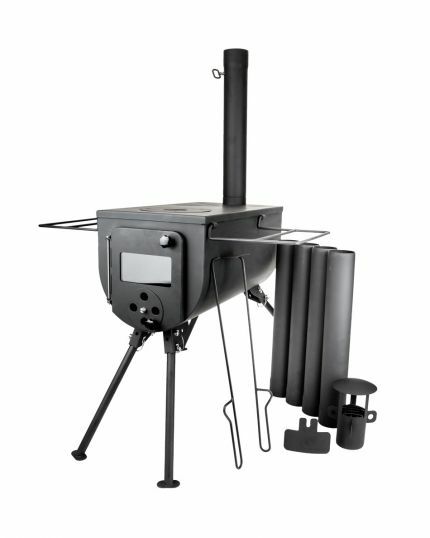 Comes complete with FREE Firestarter Pack and Axe – The Silver Gem woodburner is a stainless steel portable woodburner stove. It’s the lightest stove of its type, weighing only 9.1kg. 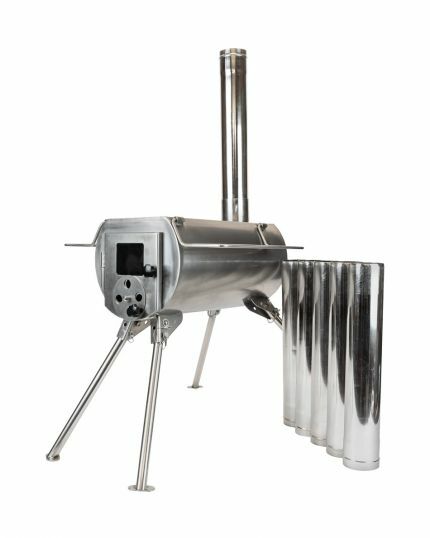 The flue folds away for easy transportation. It also has a glass panel in door. 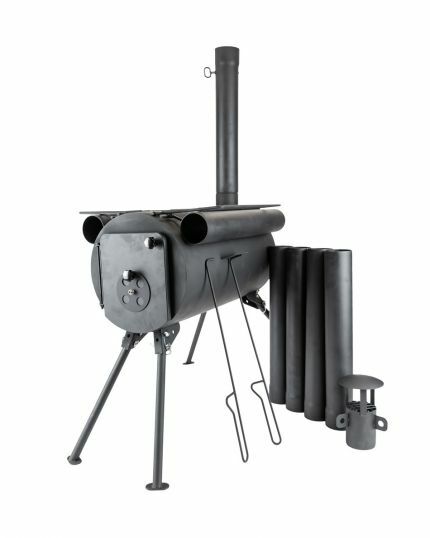 A great bell tent stove, or for inside sheds, shelters and for general outdoor use.